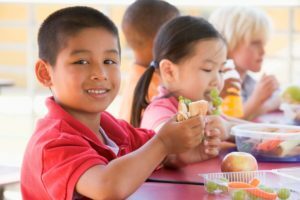 Does your school have a food sharing program yet? Get the info you need to put one in place so we can feed hungry kids, not landfills. Join us for the Sustainable Design Challenge! Attn High School Teachers: Get your students involved in this fantastic STEAM opportunity. Students design and construct sustainable building models, then showcase them to professionals in a science-fair-style event. Contact carrie@scarce.org for more information. Team registration starts in February. Do you want to steer your school towards sustainability? 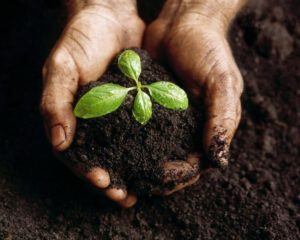 Composting is one of the best ways to reduce our impact on the planet. Learn about the different kinds of food scrap composting and how to get a successful program started in your school. Is your school energy efficient? Act now to get professional help to find ways your school can improve and save both energy and money. 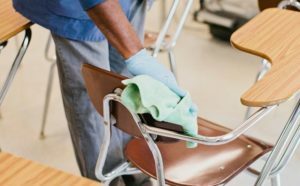 Calling school buildings & grounds supervisors! Join SCARCE and the Illinois Food Scrap Coalition for a FREE program explaining the benefits of using food scrap amended compost to create a healthy and safe landscape program. 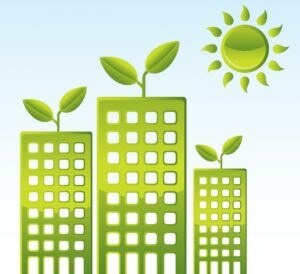 Join us for a look at green buildings and energy conservation. We'll tour the Argonne Labs Energy Sciences Building and other local green facilities. Then we'll demo hands-on energy teaching tools. Limited to teachers from DuPage County schools. The Forest Preserve District of DuPage County offers nature-themed educational boxes to schools and other community organizations for free 2-week loans. Boxes come with everything you need to lead a program for your classroom. 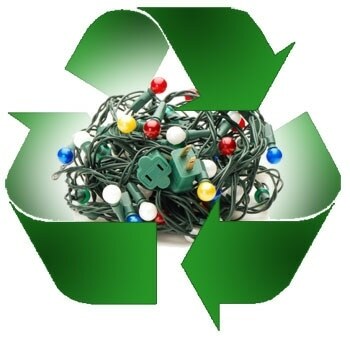 Earn recognition for your school's environmental efforts! You may be doing more than you think. In 2017, two DuPage schools were chosen as Illinois' nominees - could that be your school this year? 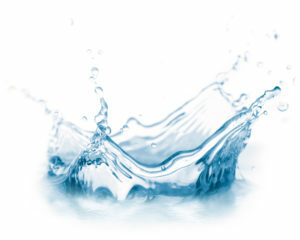 Enhance your unit on water quality with this game from The University of Minnesota Extension. The game is available as a free download or boxed kit (for a fee). SCARCE was fortunate enough to receive a few grants to aid our community education and recycling programs. Many thanks to the DuPage Foundation, Eco-Lab Foundation, and Wal-mart. Eco-club sponsors: Run your own light collection at school or collect and bring to one of the drop-offs as an eco-service project! Hear what she has to say on human impact on the oceans and the pressing need for all of us to change our ways to ensure a healthy future for the planet and humanity. Thank you to our December Volunteers! Benedictine University students sorted crayons.